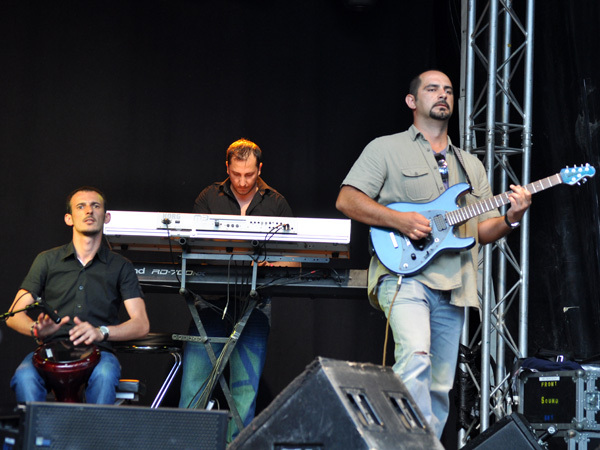 Montreux Jazz Festival 2012: Etno Classic Band, July 4, Music in the Park (Parc Vernex). Eastern Delights from Kosovo. Photo ID 10043411. © Jacques Lauber - fusions.ch.